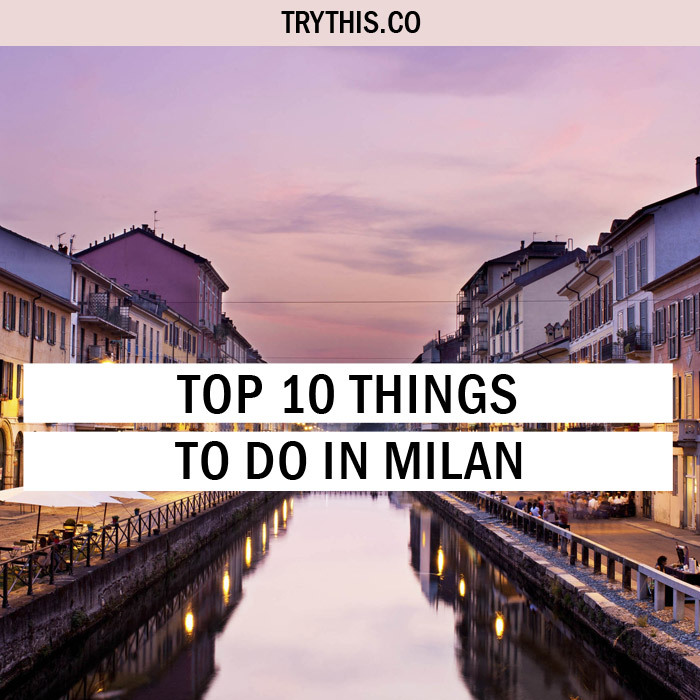 Top 10 Things To Do In Milan - Travel Tips - TryThis! 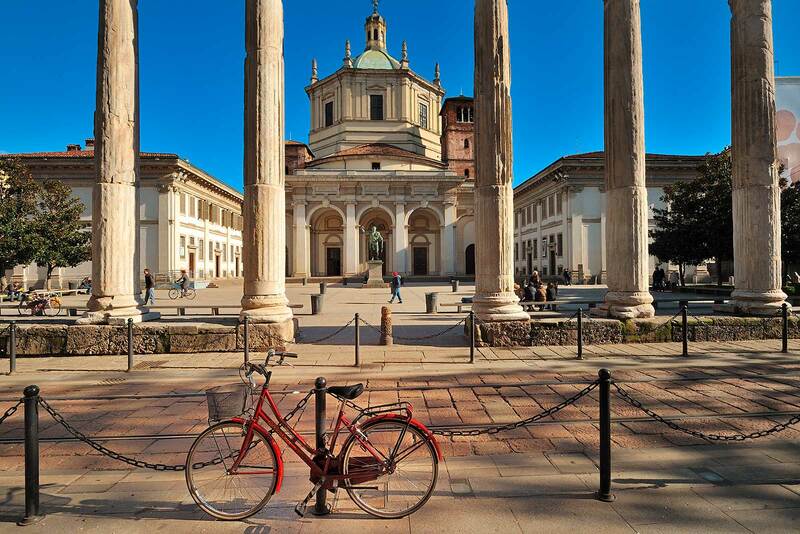 Milan is the fashion capital of Italy and the most cosmopolitan city in the country. Italy’s second largest city and the capital of Lombardy, Italy’s wealthiest province. In this most fashionable of cities, this is the place for stylish shopping and cafes – Milanese specialties! 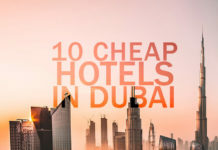 Explore the city’s historic center, visit the city’s most famous building, the Gothic Duomo, and walk between its rooftop sculptures, admiring the views and the stunning Gothic terrace. 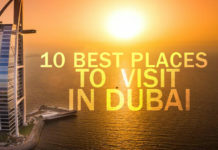 Most will want to visit Leonardo Da Vinci’s masterpiece, The Last Supper. It is easy to fall in love with Milan because it is full of character. Therefore, what to do in Milan can be really confusing when in the city. 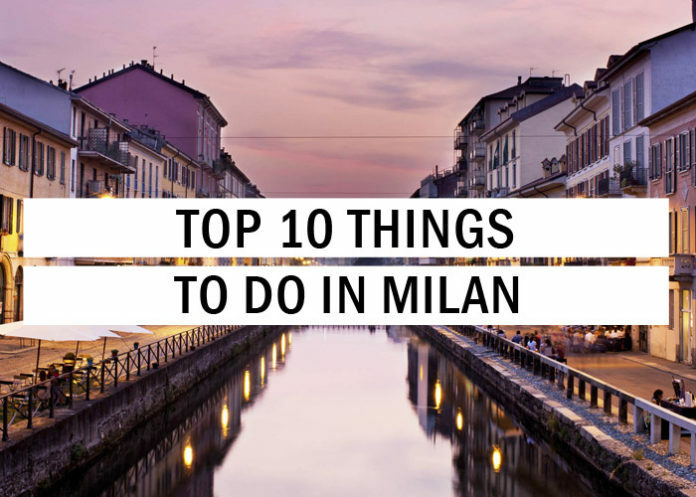 The place is young, dynamic, and volatile and hence, here is a list of top 10 things to do in Milan. 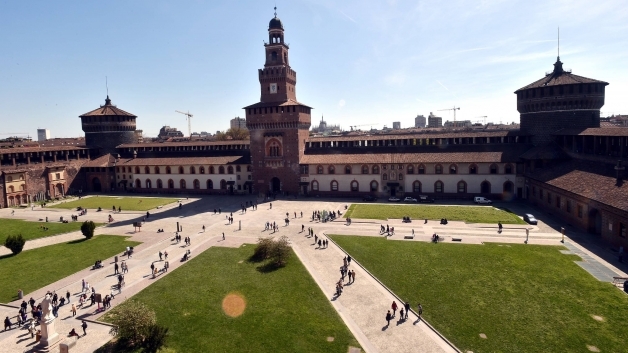 Castello Sforzesco is a medieval fortress built by the Visconti dynasty that became home to Milan’s ruling Sforza family in 1450. Stark and domineering, the historic brick castle has massive round battlements, an imposing tower overlooking the central courtyard and surrounding Parco Sempione gardens, and defensive walls designed by Leonardo da Vinci. Today the castle houses a number of world-class museums and galleries. The castle is among the most important cultural sights in Milan. Touring this castle is the first one of the things to do in Milan. Certain parts of the castle, including the crenelated ramparts and the covered “Ghirlanda” passage, are only accessible by private tour. The Museum of Ancient Art holds a number of statues by Michelangelo, including the famous Pieta Rondanini. Upstairs, the Pinacoteca is home to a collection of paintings by masters including Titian and Bellini, while the adjacent Museum of Applied Arts and Museum of Musical Instruments are also worth a visit. In addition, there are excellent Egyptian and Prehistoric collections in this large museum complex. Milan is a busy, modern city that – when you are really yearning for Italian medieval hilltop towns – can feel a little hard to love. At those times, it is important to do as the Milanese do and escape the city in one of the big green spaces. One of the most popular is Parco Sempione in central Milan. 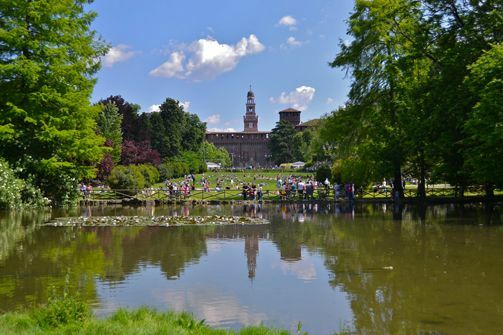 Parco Sempione covers 116 acres in the city center, just behind the Castello Sforzesco. Exploring the place definitely is the next best things to experience among the many other things to do in Milan. It was laid out in the late 1800s and received a major facelift in 1996. The grounds include gravel paths for walking or jogging, a triumphal arch at the far end of the park, a lake, and even a small arena used for concerts and some sporting events. There is also a tower in the park – the Torre Branca offering views over the entire city. Museums inside the Parco Sempione include the fantastic contemporary art and design museum called the Triennale and the city’s small aquarium. On sunny weekends, you will find much of the city is relaxing in the park – and there is no reason you should not follow suit. What to do in Milan really shouldn’t be a question if there’s a love for art inside you or to the very least a general appreciation of it. 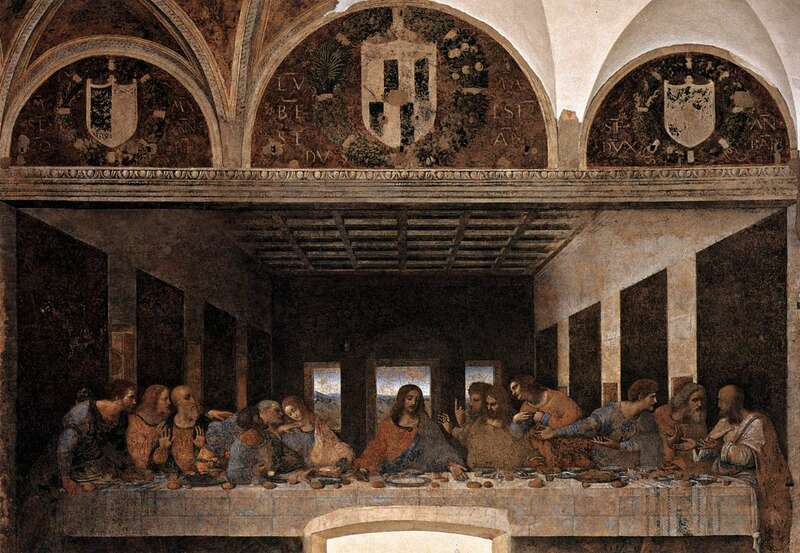 Each day, Leonardo da Vinci’s “The Last Supper (Il Cenacolo)” draws hundreds of art-loving visitors to the unassuming refectory of the Church of Santa Maria Delle Grazie. Milan’s famous 15th-century wall mural may be one of the most famous artworks in Italy. “The Last Supper” is incredibly popular, and it can be very difficult to get access. In order to preserve the mural, a maximum of 25 to 30 visitors are allowed to view the painting at a time, and only for 15 minutes. It is an absolute must-see when visiting Milan and tops the list of things to do in Milan for many tourists. 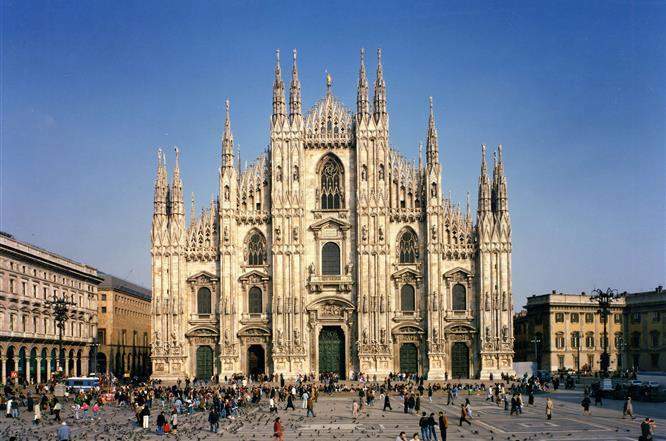 Milan’s Duomo is a much-loved symbol of the city. The most exuberant example of Northern Gothic architecture in Italy, the cathedral and its spiky spires and towers dominate Piazza del Duomo, the city’s beating heart. One of the highlights of a visit to the cathedral is the view from the roof, where you can scope out Milan from the highest terrace surrounded by statues. On a clear day, it is possible to see the Italian Alps. And therefore most of the time the first place to come to mind if you ask what to do in Milan. A comprehensive tour of the cathedral includes a visit to its spacious interior with its stained-glass windows, the rooftop terraces, and the church’s archaeological area, an underground crypt holding the 16th-century tomb of St. Charles Borromeo. Those interested in the history and architecture of the church should visit this place with a guide who can offer a detailed insight into the construction. This most definitely the next in line for the things to do in Milan. What to do in Milan can be a little confusing when in the city. In the fashion capital of Italy, the soaring, glass-domed Galleria Vittorio Emanuele II shopping arcade never goes out of style. Come for the Neoclassical architecture, stay for the brands and freshly baked panzerotti. 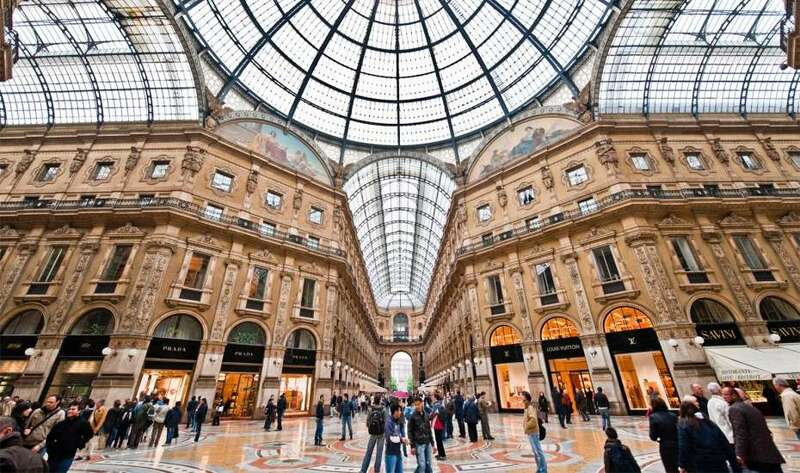 Inside the Galleria, you will find boutiques from high-end retailers such as Prada, Gucci, and Louis Vuitton, as well as some of the most lauded and historic cafes in Milano, including Biffi and Zucca’s Bar. Many tours combine a visit to the arcade with stops at popular city landmarks such as the Milan Duomo, Castello Sforzesco, and Piazza Mercanti. Explore the area on a walking tour or by bike, Segway, or historic tram—most city tours last about three hours. This makes up for one of the many things to do in Milan. 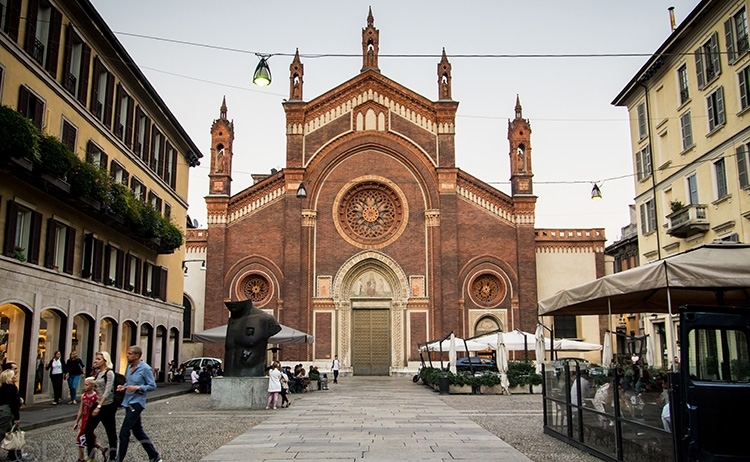 If you are thinking what other things to do in Milan next, then the Brera neighborhood should be the place of your choice. In a city of many trendy neighborhoods, the Brera district in Milan is one of the most charming. Located very close to the Duomo in the historic center, this is the part of Milan that might make you forget about the city’s hustle-bustle reputation. The Brera neighborhood is a maze of narrow, cobblestoned streets lined with boutiques and cafes – during nice weather, cafe life spills onto the sidewalks and makes for an excellent place to do some serious people-watching. The designer shopping district called the Quadrilatero d’Oro is nearby, so you can get a peek at some of Milan’s shopping class making their rounds, too. Aside from just wandering through the Brera and enjoying the scene, the main attraction in the neighborhood is the Pinacoteca di Brera, a fantastic art museum with works by Botticelli, Raphael, Hayez, Titian, Caravaggio, Tintoretto, Mantegna, Piero Della Francesca, Rembrandt, and Rubens. Milan is known for its opera, fashion, and banking – not its ruins. Deciding what to do in Milan can get confusing if you don’t know what to look for and where. And yet the city has Roman ruins – including the Colonne di San Lorenzo. These well-preserved ruins all date from the 2nd century, when they were part of a Roman building and exploring it makes up for one of the many things to do in Milan. They were likely moved to their current location in the 5th century. The 16 columns line one side of a piazza in front of the fifth-century Basilica di San Lorenzo, one of Milan’s oldest churches. They were brought to the piazza when the church was complete. The Colonne di San Lorenzo is on Corso di Porta Ticinese, southwest of the Duomo in the historic city center. The lakes of northern Italy are popular tourist destinations, and most definitely dominates the chart for things to do in Milan. 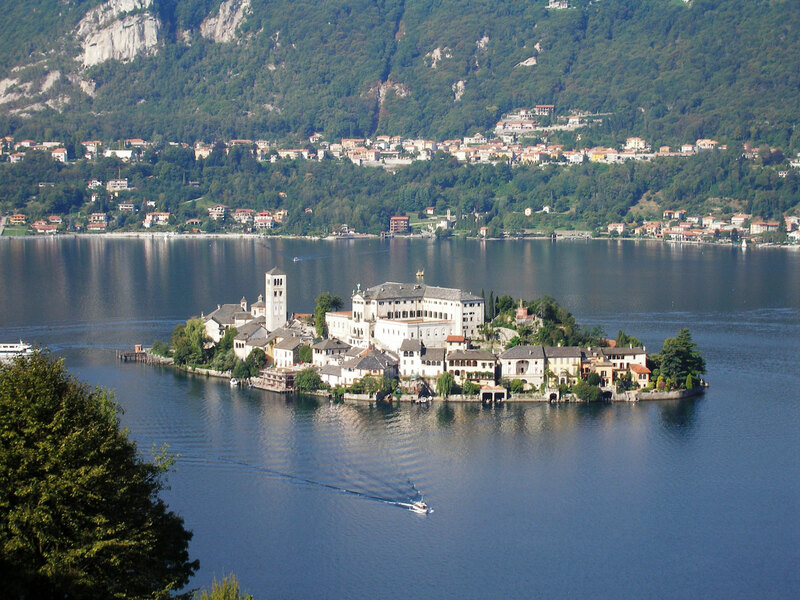 Lake Orta, for instance, is much less visited than its famous neighbor, Lake Maggiore. Orta is significantly smaller than Lake Maggiore and slightly further from Milan, so it is not surprising that most tourists head for others in the area. Many Milanese, however, spends their lakeside vacations at Lake Orta specifically because it is less crowded. One of the picturesque charms of Lake Orta is the sweet little island at its center. Isola San Giulio is home to a basilica, a monastery, and not much else. Around Lake Orta, there are towns with smaller hotels, but this is not the tourist-centered experience of Lake Maggiore or Lake Como. Come to Lake Orta to really get away. 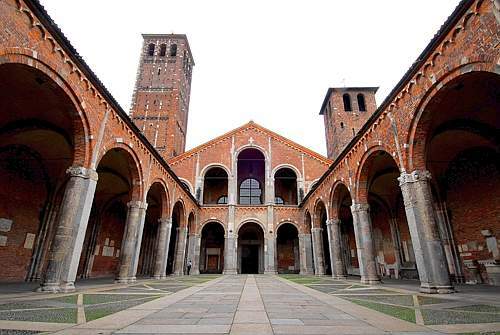 The Romanesque Basilica of Sant’Ambrogio is dedicated to Milan’s patron saint, Ambrose, Bishop of Milan, who founded the church in the 4th century. Dressed in his bishop’s finery, the saint’s skeleton is displayed in the basilica’s crypt. The church embraces a mix of styles, having been rebuilt in the 11th century and much restored since then. The building has a squat, medieval Lombard facade thanks to its elongated atrium. Byzantine reliefs crown the 6th-century capitals, and a graceful loggia lined with arches leads to the basilica’s entrance. Two towers of different heights flank the atrium. The highlight of the restrained interior in white and terracotta is the apse mosaic of Christ. You will also see carved pulpits and tombs, including the final resting place of Emperor Louis II. The Basilica of Sant’Ambrogio was heavily bombed during the Second World War and has been extensively restored. The Basilica of Sant’Ambrogio is a short stroll west from the Duomo and is served by the Sant’Ambrogio metro. At this point what to do in Milan should not be a problem anymore. So here is another we recommend. We are all familiar with the canals of Venice – but did you know Milan has canals, too? Most of the city’s canals have long since been paved over, but a district to the south of the city center still has two that are visible. 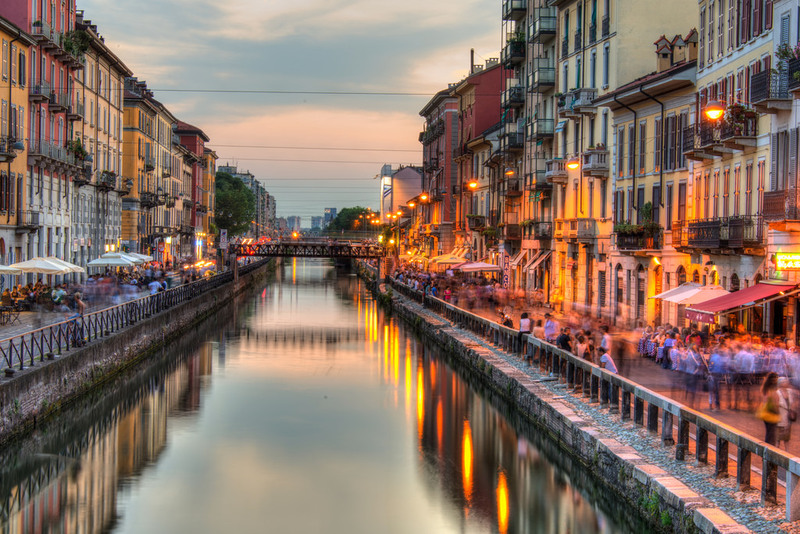 A canal in Milan is called a “Naviglio,” so this neighborhood is the Navigli District. Many years ago, the Navigli District was known as a gritty neighborhood with cheap rent. The low cost of living attracted artists, who set up galleries and shops, and now the neighborhood is no longer affordable for many of the artists who once called it home. The overall vibe of an artsy district that is still a little rough around the edges remains, however. In addition to the galleries and art shops, the Navigli District is known now for its plethora of funky cafes, restaurants, and nightclubs. It is one of the best nightlife areas in the city, and on weekend nights it can get extremely busy. The two remaining canals that give the neighborhood its name are called Naviglio Grande and Naviglio Pavese, and although you won’t get far on them there are some floating restaurants and bars that are popular in nice weather.